عندما تزور هذه المدينة رائعة الجمال، ستشعر أنك في بيتك في Econo Lodge Tamworth الذي يقدم لك إقامة متميزة و خدمات عظيمة. يقع الفندق على بعد 1.5 km من مركز المدينة، ويؤمن الوصول إلى أهم مراكز المدينة. يشكل هذا الفندق ملاذاَ مريحاً للاسترخاء ويمنح زواره فرصة للاستجمام والتجدد، وهو يقع على بعد خطوات من المعالم السياحية الكثيرة للمدينة. 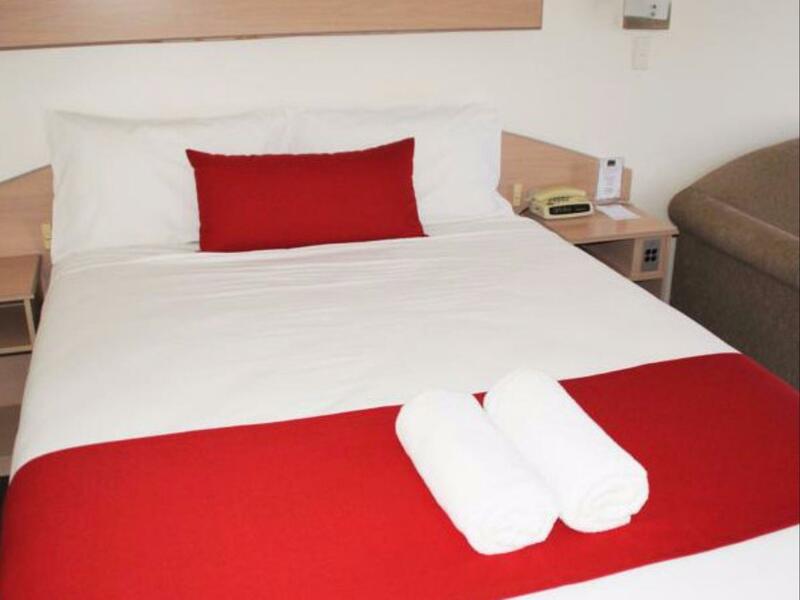 إن الخدمات التي يقدمها Econo Lodge Tamworth تضمن للنزلاء إقامة مريحة. هذه بعض الخدمات الموجودة في هذا الفندق: واي فاي مجاني في جميع الغرف, خدمة التنظيف يوميًا, خدمة غسيل ذاتية, مجهز لذوي الإحتياجات الخاصة, مرافق مخصصة لذوي الاحتياجات الخاصة. استمتع بوسائل الراحة الراقية في الغرف أثناء إقامتك هنا. بعض الغرف تتضمن تلفزيون بشاشة مسطحة, اتصال لاسلكي بالإنترنت, اتصال لاسلكي بشبكة الإنترنت (مجاني), حوض الاسترخاء, غرف لغير المدخنين لمساعدتك على استعادة طاقتك بعد يوم طويل. إن حوض استحمام ساخن, مسار جولف - ضمن 3 كم, حمام سباحة خارجي, سبا, حديقة هو المكان الأمثل في الفندق للاسترخاء وتفريغ طاقتك بعد نهار طويل. 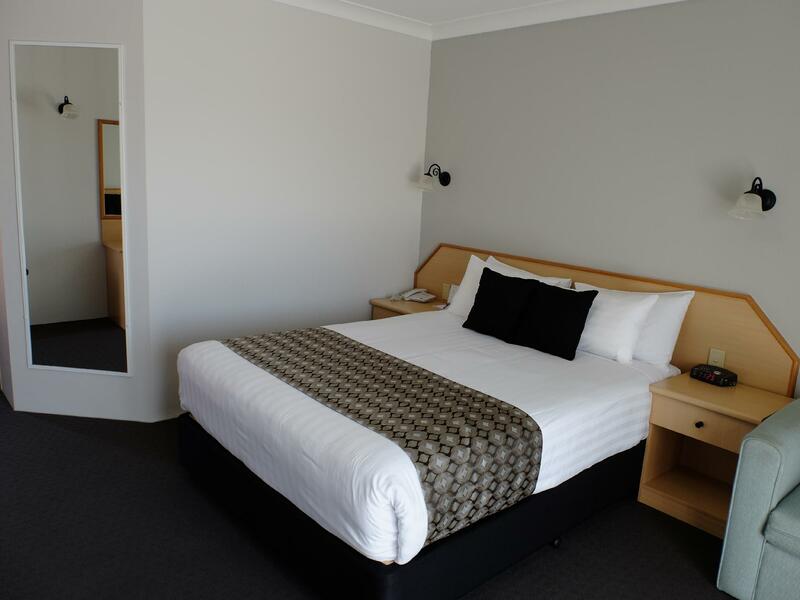 إن Econo Lodge Tamworth هو خيار ذكي بالنسبة للمسافرين، فهو يوفر إقامة هادئة ومناسبة للاسترخاء. Hotel is very dated. Our rooms looked nothing like picture on website. Very run down, old fashioned furnishings & fittings. The rooms were not large as noted in other reviews. Plumbing needs fixing. However rooms were very clean, beds comfortable, fresh towels/linen & staff friendly & helpful. 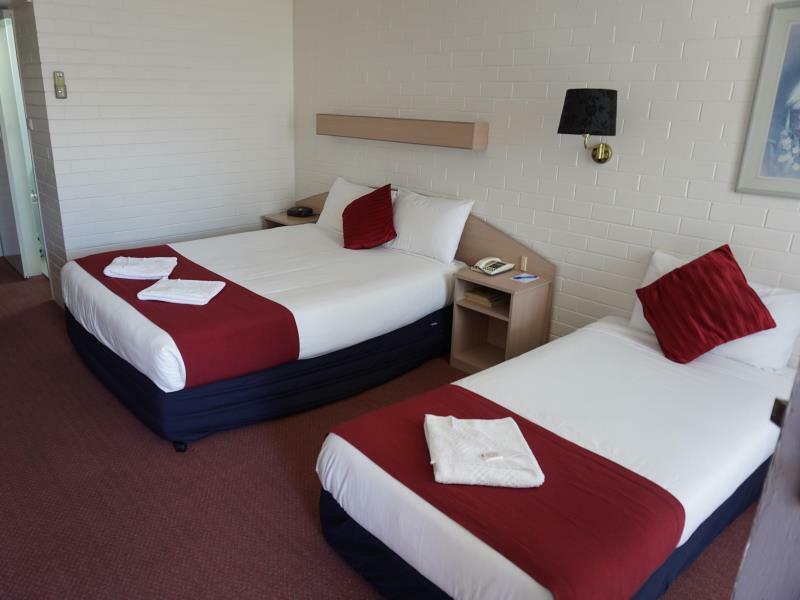 Is ok if looking for a basic, no frills, budget hotel. 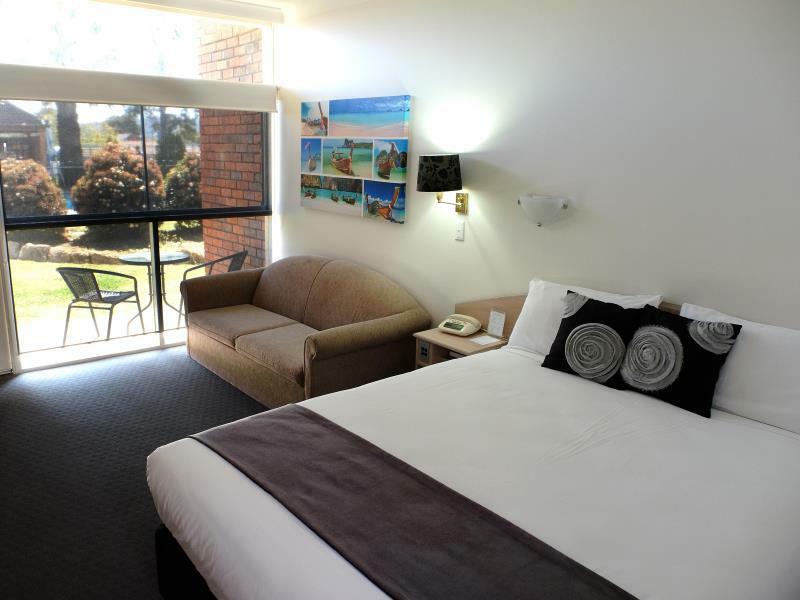 My husband and I stayed here on route to Nimbin. The room was rather small, yet it was adequate for our needs for our overnight stay. 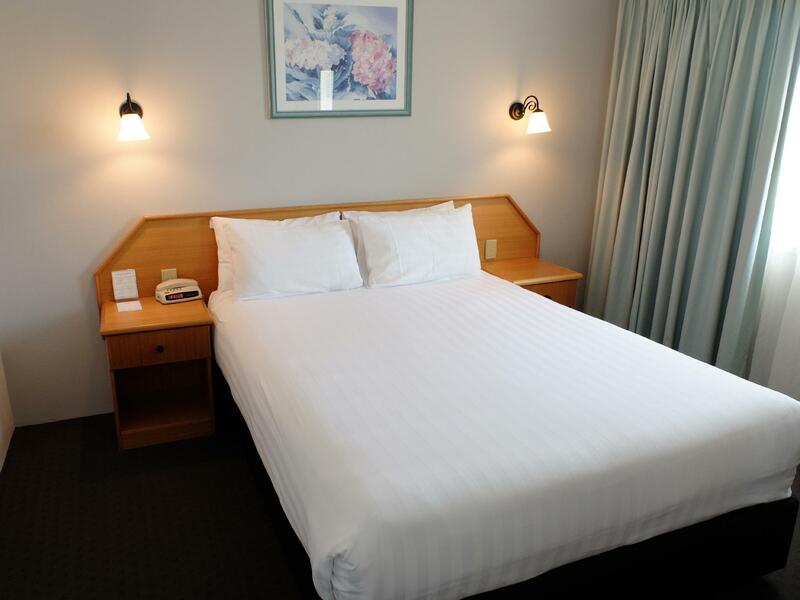 The room presented to be extremely clean and very well presented. Breakfast was also included in the cost which appeared to be great value. Unfortunately, my husband and I were unable to take advantage of this as we both have to have gluten free. The only gluten free option that was provided was bread. I would like to suggest to management that they maybe provide gluten free cereal such as Weet bix, Special K, Corn Flakes and Muesli. Good, the room was clean. 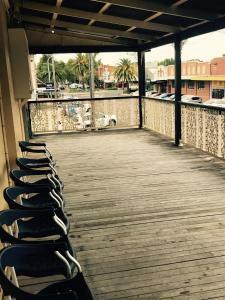 Dining, friendly staff and great room! 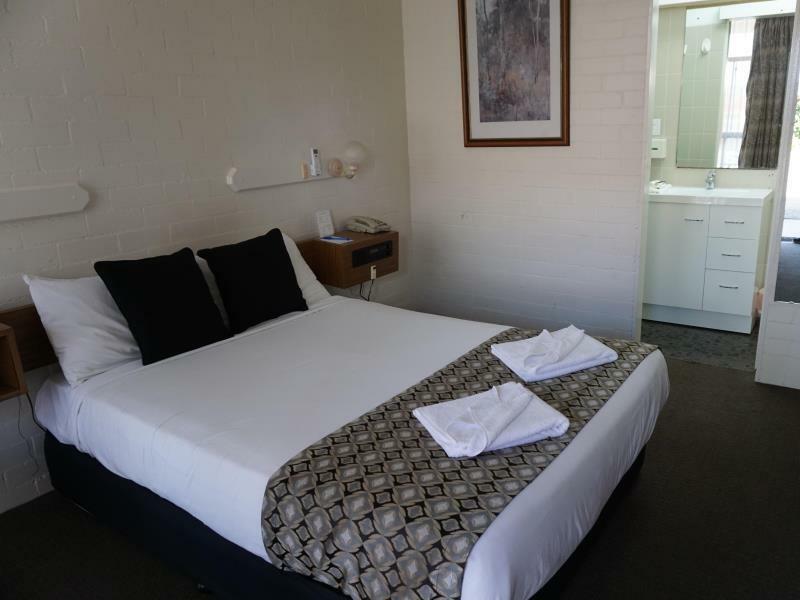 Wonderful motel - had a really great time there and if we ever go back to Tamworth, we will stay there again!! I enjoyed my 3 days in and around Tamworth, the hotel was a very suitable location at which to start and finish each day. Good shower, airconditioned, caring staff. We stayed Saturday night. It was peaceful even though its on a highway. The room was very old but clean and fresh and all applianced worked. Its cheap and cheerful. The lady in the office was very kind and considerate. The only drawback was a double bed instead of a queen size. Very uncomfortable for those over 6 foot tall! Otherwise everything was more than satisfactory. Close to everything we needed, friendly and helpful staff, good old fashioned country cooking and above satisfactory accommodation. 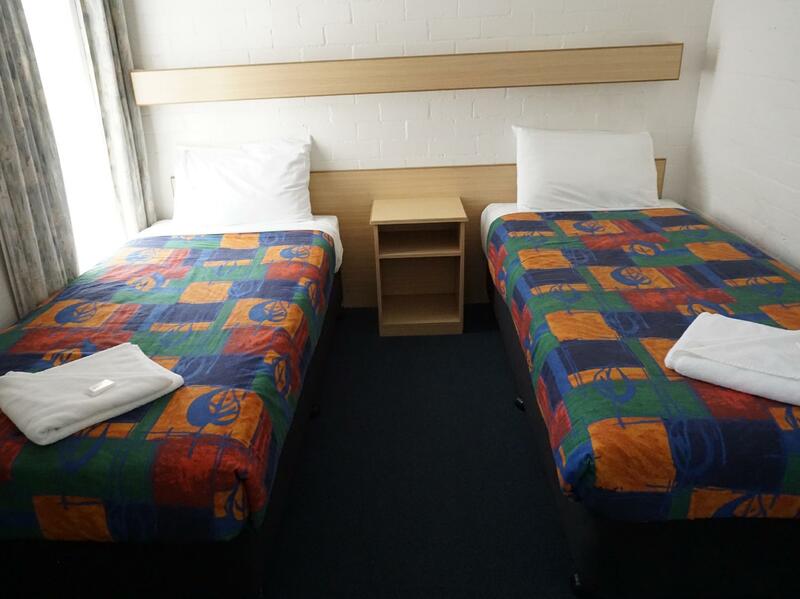 The room is ok but the bed is very small for two people. there were some annoying bugs in the room. Room odour could be improved. TV reception was quite poor.